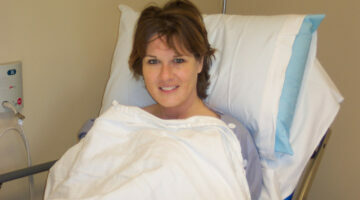 Having a tumor (or cyst) removed can be scary. But don't panic... our articles will make you feel a lot better! Here, we're sharing our own personal experiences after being diagnosed with different types of tumors. See what to expect if you're going to have a tumor removed. From non-cancerous ganglion cysts and cervical tumors to cancerous melanoma skin tumors -- we've got you covered! If you’re anxious about getting a CT scan, these tips from someone who’s been there with scanxiety might help. 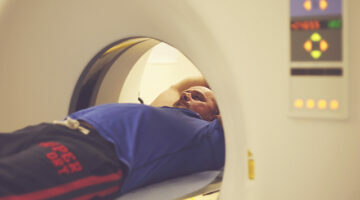 Here’s how to worry less over your CT scans! Early stages of cervical cancer respond well to treatment, which may be radiation, chemotherapy, surgery, or a combination of methods. Here’s what you need to know. Here’s a hard look at the real facts about antioxidants. We confront some of the more sensational claims concerning antioxidants so you can see the truth about how antioxidants work in the human body, their role in combating disease, and just how effective they really are as medicinal treatments.